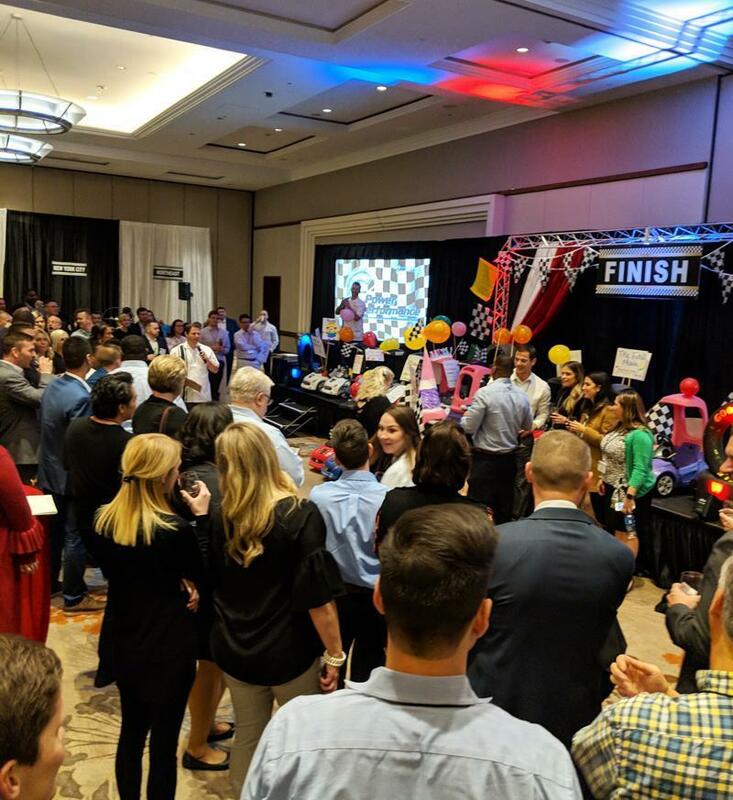 From happy hours to emceeing to team meetings and networking events, we facilitate energetic gatherings that keeps everyone engaged and smiling. Let CultureShoc get your business event one to remember with unique and fun activities designed to connect your team or audience. We’ve redefined networking and collaboration. We promise this experience will have your people talking, laughing and learning.